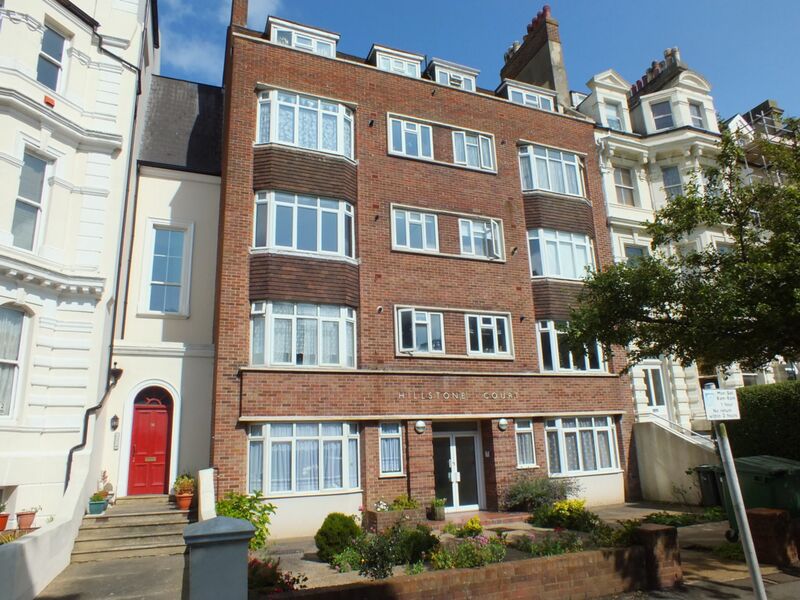 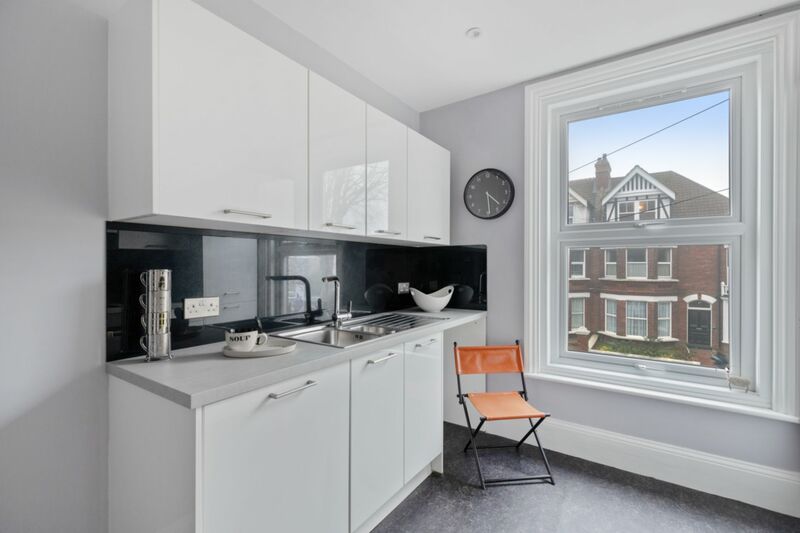 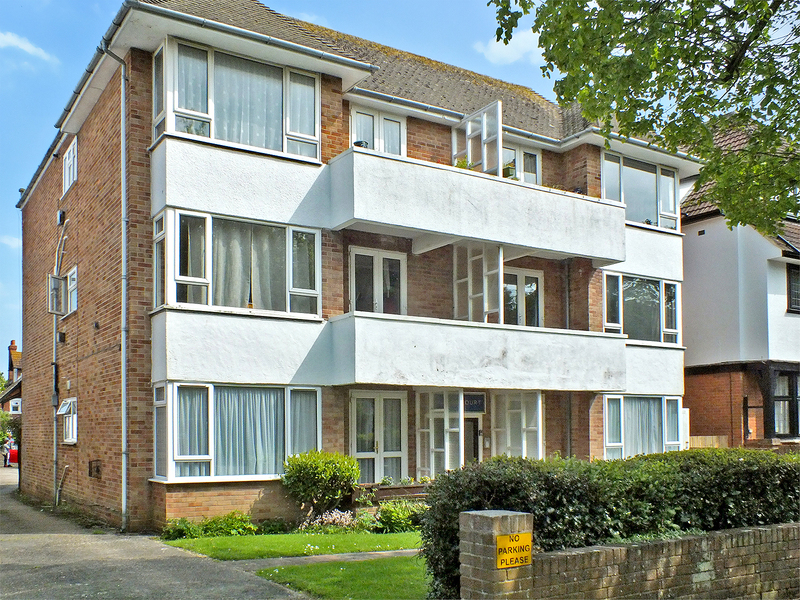 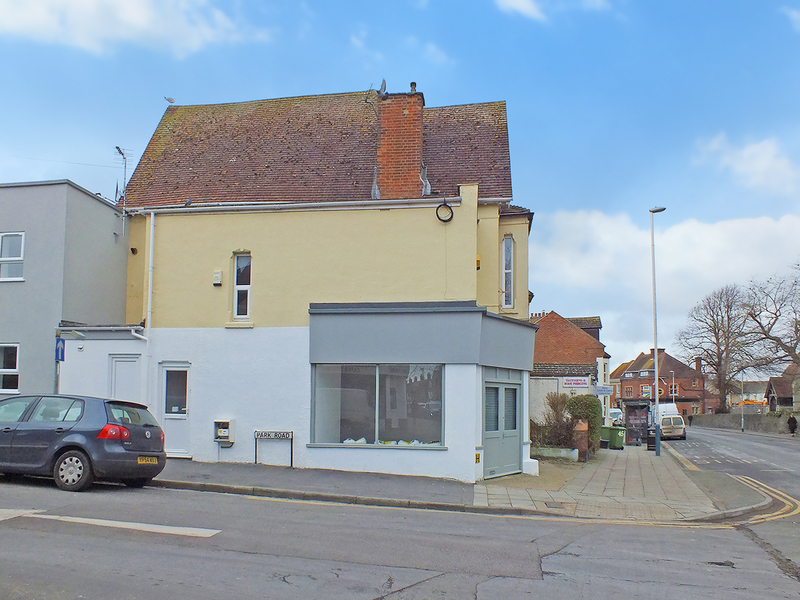 MOTIS ESTATES ARE PROUD TO OFFER THIS STUNNING, NEWLY REFURBISHED, TWO BEDROOM APARTMENT SITUATED IN WALKING DISTANCE TO THE TRAIN STATION AND FOLKESTONE CENTRE. 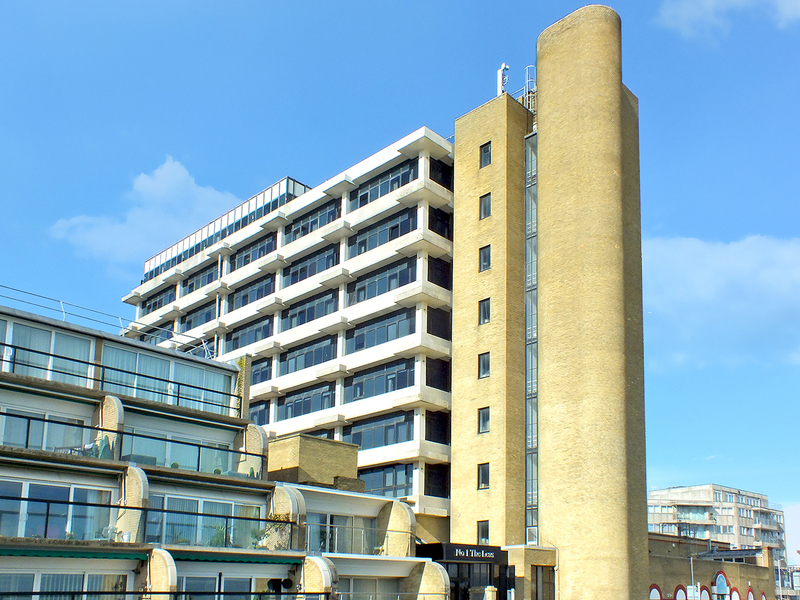 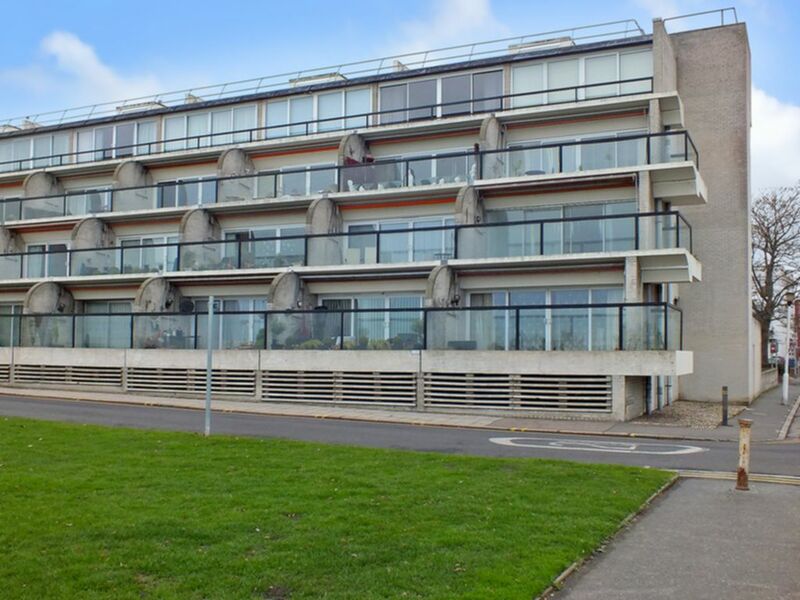 **REDUCED** MOTIS ESTATES ARE PROUD TO OFFER THIS TWO BEDROOM APARTMENT, DIRECTLY ON THE LEAS WITH STUNNING SEAVIEWS FOR SALE IN WHITECLIFFS, FOLKESTONE. 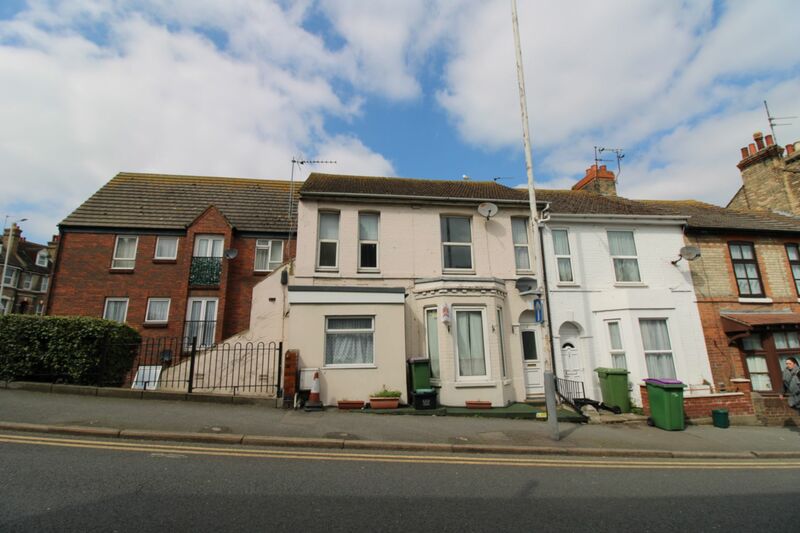 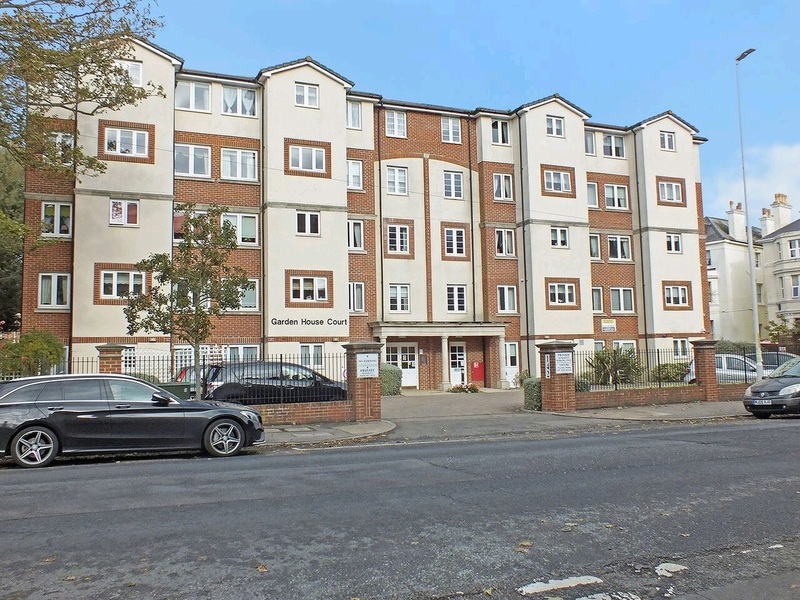 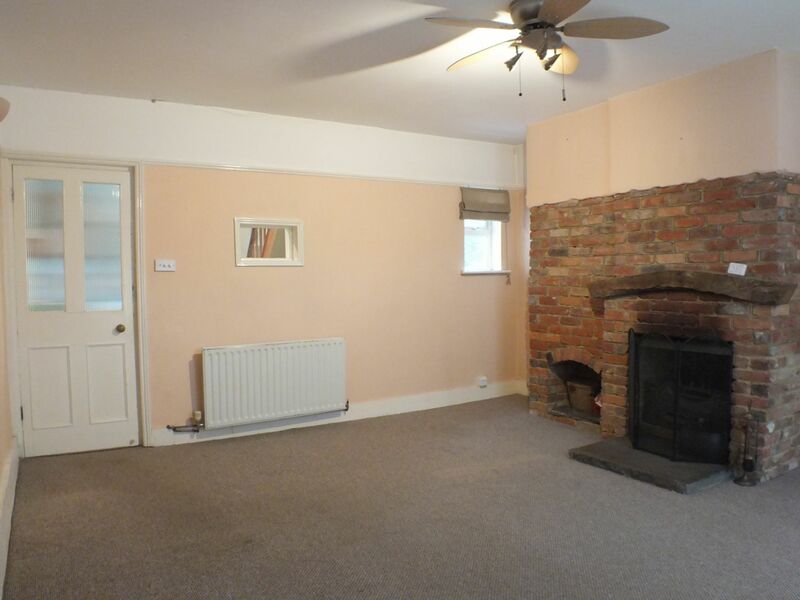 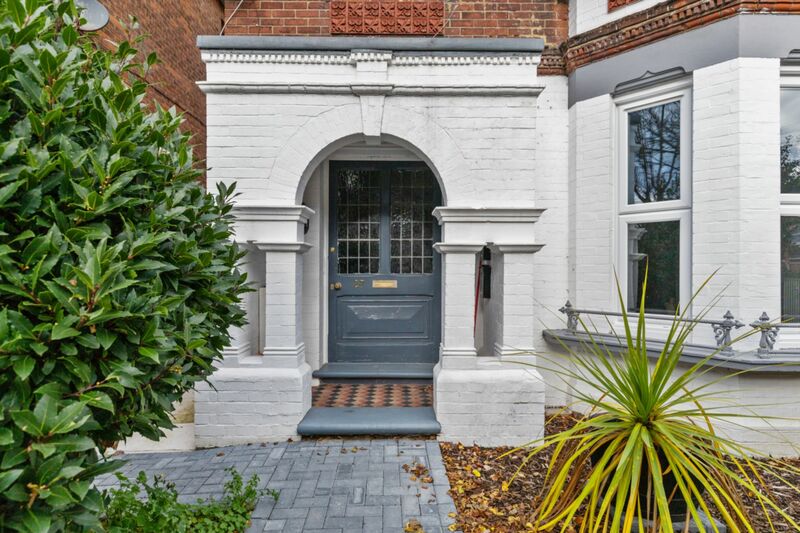 A SPACIOUS, THREE BEDROOM MAISONETTE IN POPULAR RESIDENTIAL LOCATION.